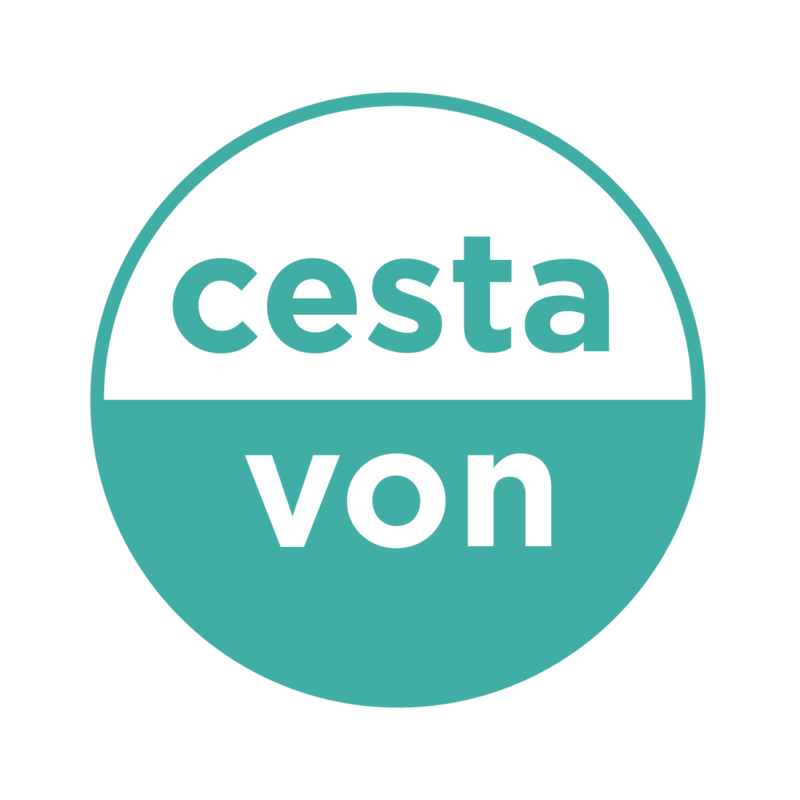 The mission of the Cesta von organization is to help people trapped in generational poverty to become self-sufficient, find employment and a live a decent life. 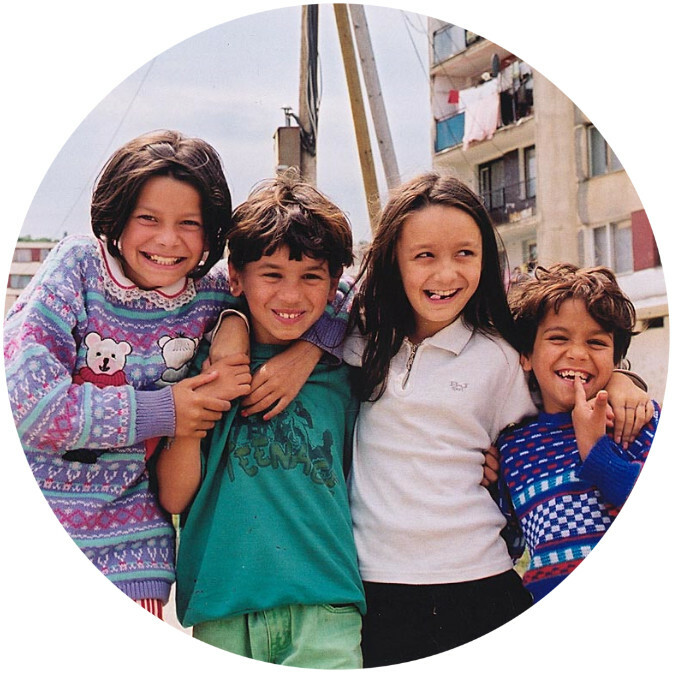 We fulfill the mission of the organization by developing the potential, knowledge, skills and attitudes of disadvantaged individuals from early childhood through adulthood, so that they can enhance their personal, social, spiritual and material resources. 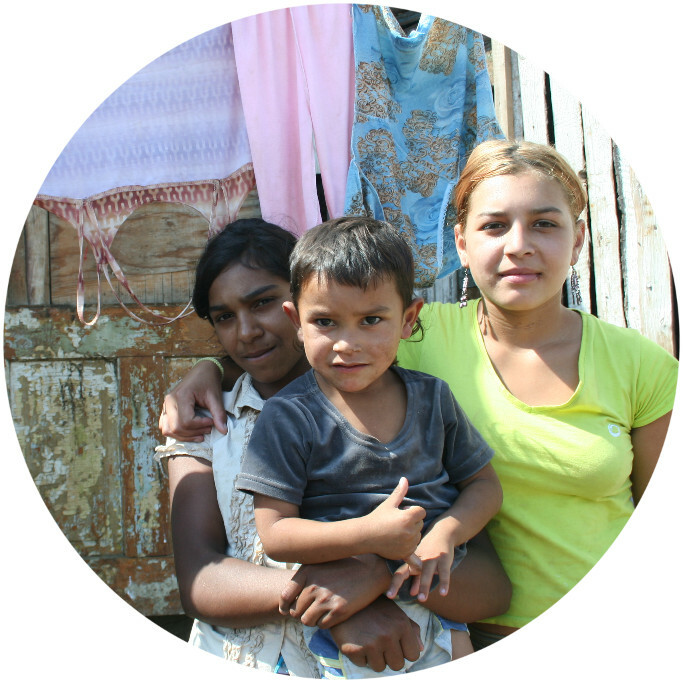 Activities of the organization include counseling, educational, social and publication work, international cooperation and organization of events which will help to reach the set objectives. 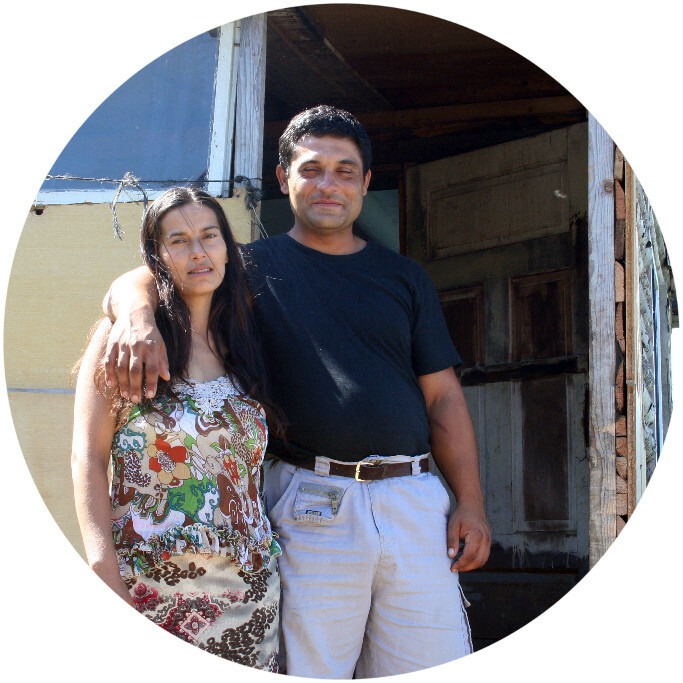 To find out more about the Omama project, click here.